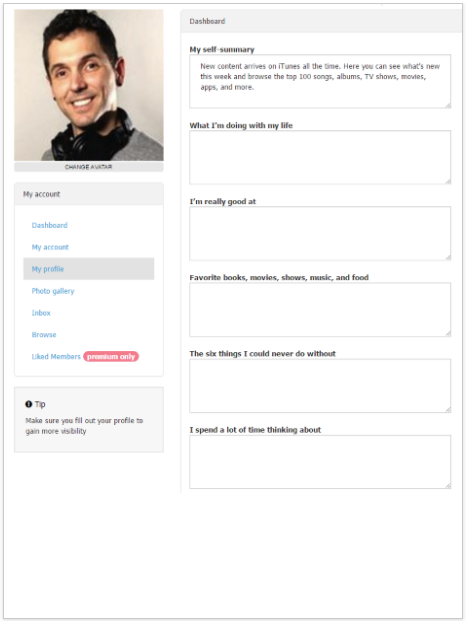 Couplet has many features a dating site needs. We even decided what features are not needed. Users can fill out basic details such as their age, religion martial status and more. It's very simple to add your own fields. They can also set their preferences. Photos are the main attraction for any matchmaking site. Members can change their avatar and upload their own gallery images. Members can also choose if they want their gallery protected and visible only to specific members. It's easy for members to communicate with each other. The notifications make sure nothing gets missed. Members can see when potential matches are online. This enables them to chat with each other in real-time while still browsing the site. If members are not online at the same time members are able to send and reply to private messages between each other. Members are notified when they have a new message or on-going chat when online They even get an email so they don't miss anything. 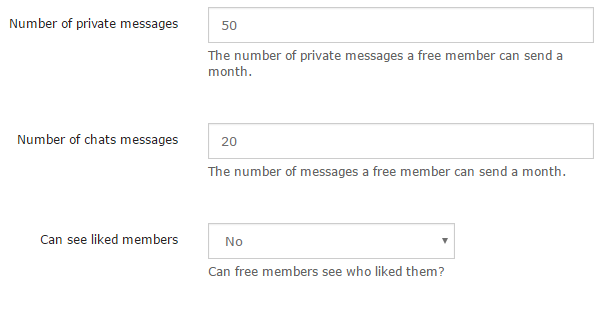 Free users can be limited by the number of private messages they can send and the number of chats they can take part in. You can toggle the ability of free members to see see liked members, have a private gallery, view galleries and chanign their display name. We help you get it installed and working so that we can both be satisfied - so, we help you get through the first through steps. 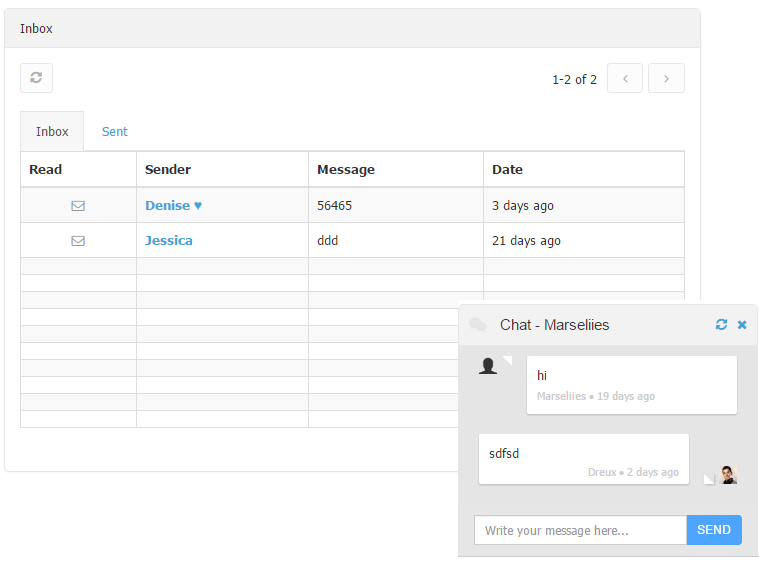 Users are instantly alerted to for any communication related to them. Installation only takes 15 minutes. We have a simple config file where you can easily edit the data you want. We have different themes that you can use. However, if you want to use your own it's really easy to do to using plain HTML and CSS. We use the traditional easy to edit .po files to you have no problems when translating it into different languages. We'll reply you within 24 hours and also help you get started for free.